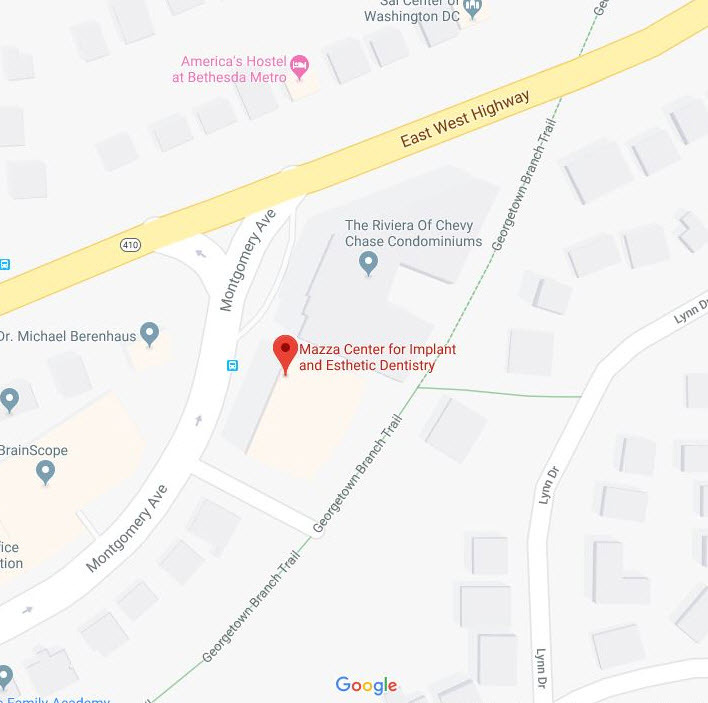 You’ll love Dr. David V. Mazza DDS ’s convenient Maryland location. The Bethesda Metro Station (Red Line) is within walking distance. Metro buses, J2 and J3 stop directly in front of our practice. Call our office for details.